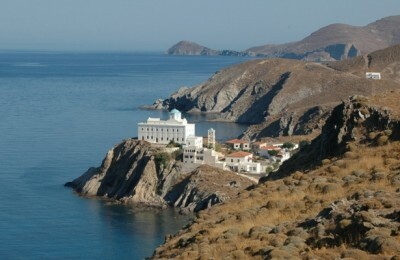 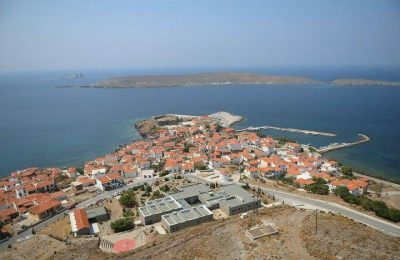 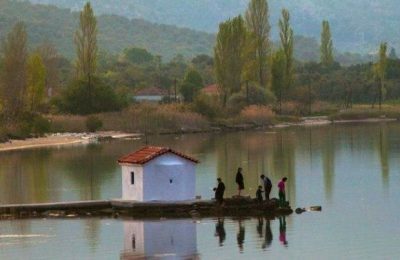 The tiny island of Fourni in the north Aegean is set to host the first energy independent community in Greece with the introduction of technologies based on renewables. 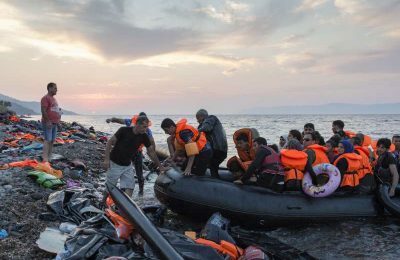 The North Aegean islands bearing the brunt of the refugee crisis for over a year now are seeing their tourism industry crumble as hopes of any improvement are gradually dying out. 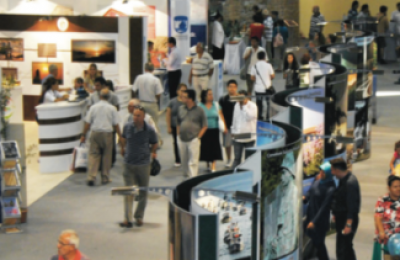 Greek destinations and enterprises once again drew in the crowds at the recent East Mediterranean Tourism and Travel Exhibition – EMITT, which ran at the Tuyap Fair and Congress Center in Istanbul, Turkey. 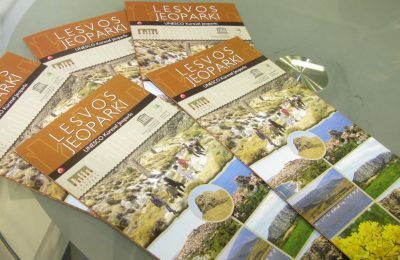 The Petrified Forest of Lesvos and other unique natural monuments of the North Aegean islands were introduced to a group of Turkish travel agents from Izmir during the East Mediterranean Tourism and Travel Exhibition – EMITT in Istanbul. 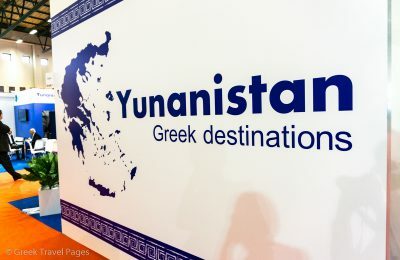 Greece may be kicked out of the Schengen zone which allows passport free travel within the EU after the Commission said on Wednesday that the country was failing to secure its borders. 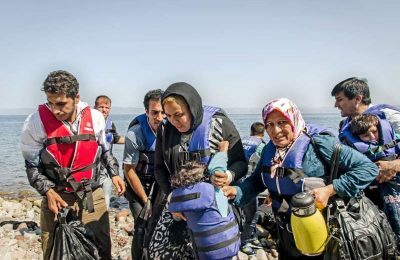 While thousands of refugees fleeing war continue to make their way to Greek shores in efforts to make a better home for themselves in Europe, the EU is playing hot potato. 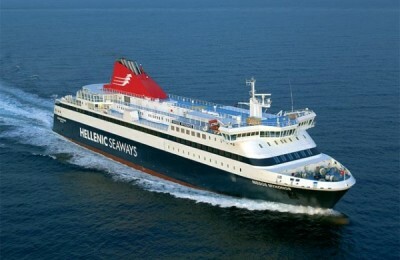 Passenger shipping company Hellenic Seaways on Monday officially announced its new ferry schedules for travel to the Northeast Aegean islands this summer. 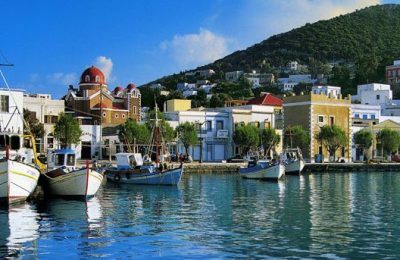 Greek company Hellenic Seaplanes has expanded its waterway network to include the ports of North Aegean islands Chios, Psara and Oinousses. 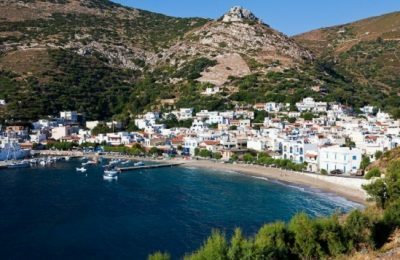 Some 40 Greek businessmen from Lesvos, Chios, Lemnos and Ikaria, will participate in a trade mission to Turkey under the umbrella of the North Aegean Region, from 29 August until 2 September, on the occasion of the 82nd Izmir International Fair.